Our overall mission is to provide the highest quality health care for diagnosis and medical/surgical management of diseases of the ears, nose, and throat in adults and children while offering specialized services in facial cosmetic procedures and reconstructive surgery. Dr. Scott Fitzgerald Daly and Dr. Annette M. Pham are committed to providing services that will exceed the expectations of our patients. 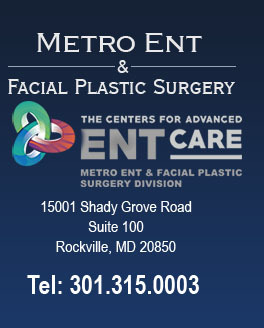 © 2009 Metro ENT & Facial Plastic Surgery and MedNet Technologies, Inc. All Rights Reserved.